Come together forever in the Mohican Ballroom! 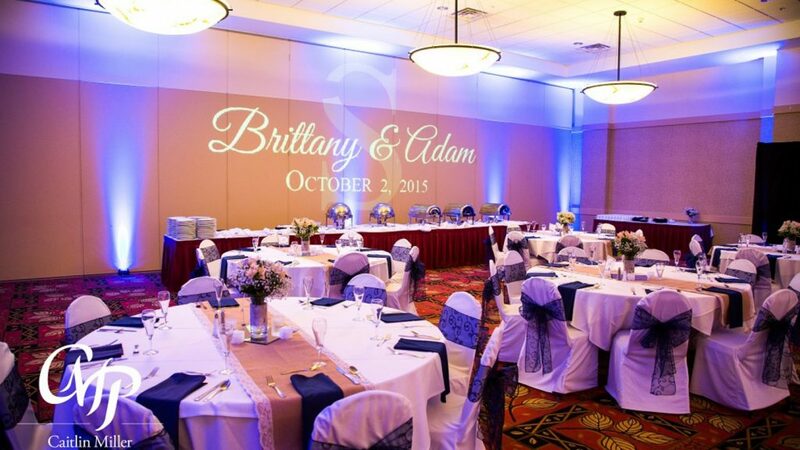 Our wedding venue provides for a romantic Adirondack wedding with all the ambiance of a rustically elegant ski lodge, the spaciousness of our 4800 square foot Mohican Ballroom, and even a beautiful outdoor courtyard setting. Book today by calling our Call Center at 518-824-6042.